Book this resort for its four secluded beaches, and for naturalists, the only clothing-optional beach on the island. 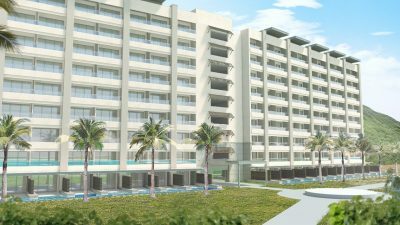 The all-inclusive Hawksbill by Rex Resorts is situated directly on the beach at the tip of the Hawksbill Peninsula, near Gallery Bay. 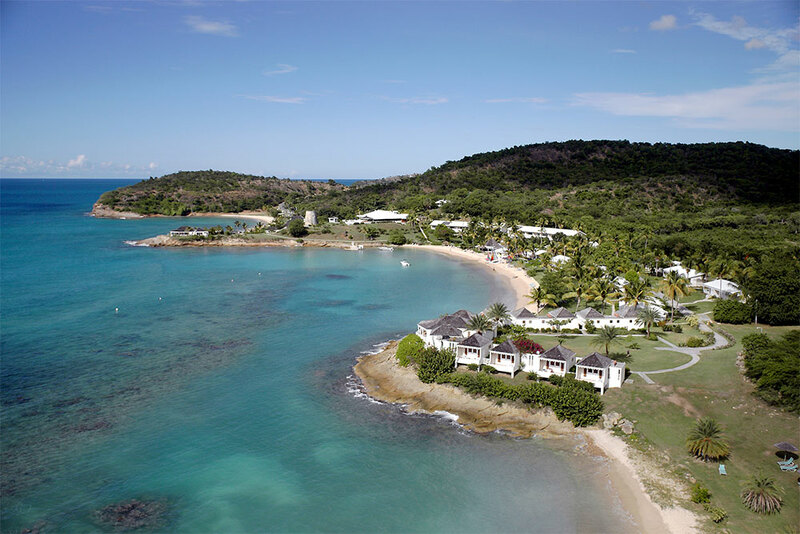 The resort offers a wide range of accommodation options, including beachfront cottages and the Great House, a three-bedroom colonial-style house with kitchenette/bar, air conditioning, ceiling fans, and panoramic sea views from a wrap-around balcony. There is a casual buffet-style restaurant, and Il Vigento Su Mare for a la carte dining. The resort also has a beach bar and the Tamarind Bar, where live entertainment can be found several times per week. Itês important to note that the all-inclusive package includes buffet meals, some alcohol (select cocktails, spirits, beer and wine), and use of the resort’s tennis facilities. A la carte meals and water sports are an additional cost. Check Hawskbill’s website for more information.